CSG’s senior leadership team is dedicated to delivering the highest value services to our public sector clients. John is the founder of CSG and has led our team throughout our history of growth. Over his 30 year career, John has developed a no-nonsense style and team-oriented approach that attract and motivate people who are dedicated to delivering high-impact solutions. John has consulted with dozens of clients on the development and implementation of effective program modernization strategies. He has a reputation for building strong teams and successfully managing large engagements. John has a BA in mathematics and history from the University of Wisconsin - Madison. Tim leads CSG’s practice organization, delivering a wide range of program modernization services for state, federal, and local government agencies throughout the U.S. He has executive responsibility for practice development and all aspects of capturing contracts and managing client engagements. 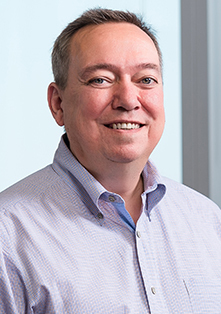 With over 25 years of experience in planning and managing program modernization projects, Tim is known for his total dedication to our clients’ success. He has an MBA from the University of Chicago. Mike has executive responsibility for assuring that CSG’s people and processes consistently deliver the highest quality services to our clients. His portfolio includes resource management, staff development, project oversight and support, recruiting, knowledge management, and internal systems. 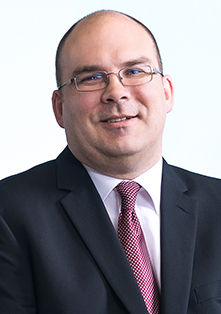 Mike has been with CSG since our inception, and has a long career in information technology consulting with both public and private sector clients. He has an MS from DePaul University. Robin is a Vice President with CSG and leads our Healthcare and Human Services practice. 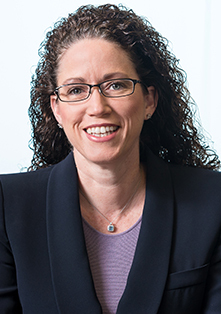 She is an expert in health IT and reform initiatives, consulting with state healthcare agencies throughout the U.S. Robin is also a leader in national industry groups, and serves as Board Chair of the Public Sector Technology Group. She has a Bachelor's degree in Business Administration from Nova Southeastern University. 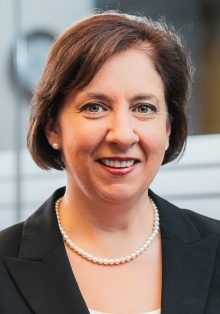 Ann is a Vice President with CSG and leads our CSG Tech research, technology, and training organization. CSG Tech delivers state-of-the art tools and knowledge to our project teams that enable CSG to provide consistently high quality services to our clients. Ann has 20 years of experience in all aspects of planning and building complex information systems. She has a BS from Northern Illinois University. Tim is a Vice President with CSG and leads a team of senior advisers to all of our practices. He has 30 years of experience in all aspects of information technology architectures and tools. 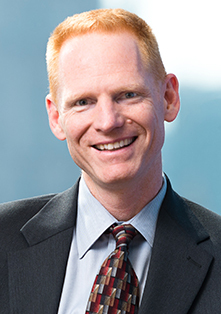 Tim has consulted with public and private sector clients across the U.S. in strategic planning, enterprise architectures, and system development approaches. Tim received a BS in computer science from Concordia University. Andrew is a Vice President with CSG and leads our Program Modernization practice, providing oversight and support for all CSG client engagements. He has over 20 years of experience in managing large projects in both the public and private sectors. Andrew is a PMI certified Project Management Professional and has a BA from Illinois State University. 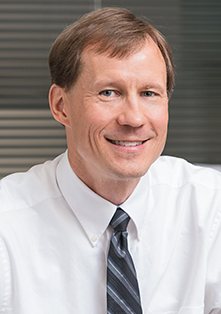 Kirk is responsible for CSG’s internal controls, corporate finance, and risk management. 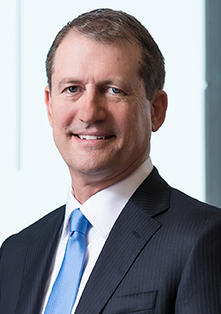 He has over 20 years of experience in a broad range of accounting and financial management positions, having worked in public accounting, large consumer products companies, and mid-size technology firms. 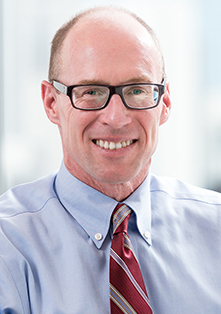 Kirk is a Certified Public Accountant and received his MBA from the University of Chicago.